Thirii Myo Kyaw Myint was born in Yangon, Myanmar and grew up in Bangkok, Thailand and San José, California. She is the author of the lyric novel The End of Peril, the End of Enmity, the End of Strife, a Haven (Noemi Press, 2018) and the family history project Zat Lun, which won the 2018 Graywolf Press Nonfiction Prize and is forthcoming in early 2021. 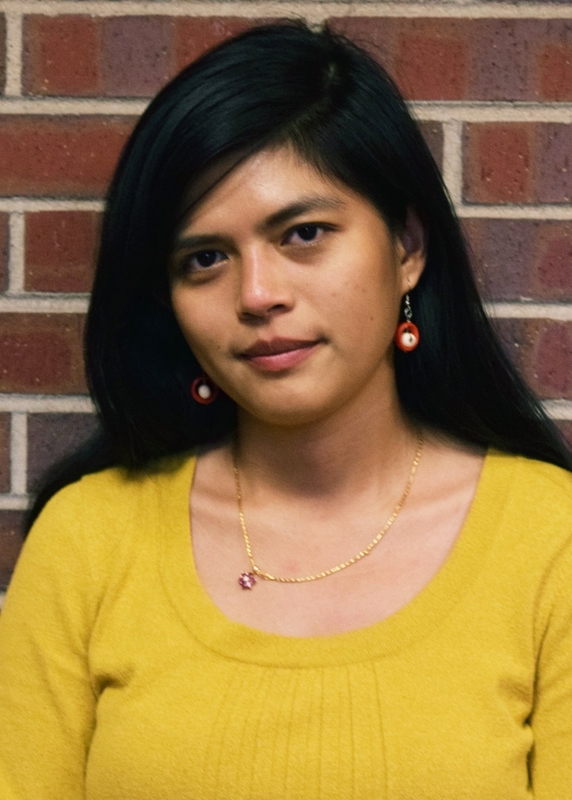 Her work has appeared in Black Warrior Review, TriQuarterly, and Kenyon Review Online, among others, and has been translated into Burmese and Lithuanian. She is the recipient of a Fulbright grant to Spain, residencies at Hedgebrook and Millay Colony, and fellowships from Tin House and Summer Literary Seminars. She holds a B.A. in literary arts from Brown University and an M.F.A. in prose from the University of Notre Dame. She is currently a Ph.D. candidate in creative writing at the University of Denver, the associate editor of the Denver Quarterly, and an instructor at Lighthouse Writer's Workshop.